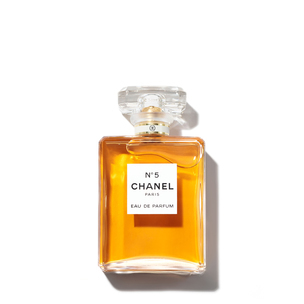 With the arrival of Spring, your skincare wardrobe needs a refresh. 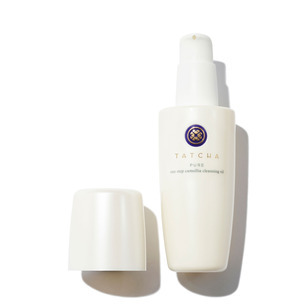 VIOLET GREY has curated radiance boosting cleansers, weightless moisturizers, healing treatments, and brightening face mists for skin that glows. Take skincare to the next level with masks that resurface, deep clean, plump, and hydrate. Neglected winter limbs are made luminous with lush scrubs and oils.